Integrating cam, multi-tool synchronization, and CNC multi-axis control system. 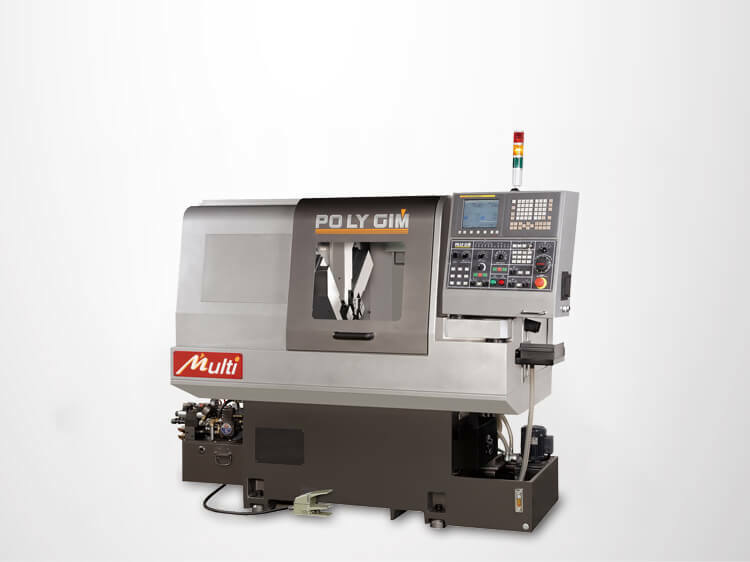 It can work with 4 tools simultaneously, greatly reducing machining time for machining. The compact but powerful body maximizes quality, increasing efficiency.